There are still plenty of things to see and do in Cabo San Lucas, even when it's raining. 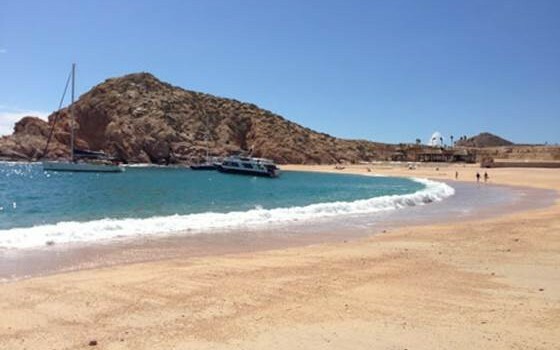 Take this advice if you're planning on renting a car in Cabo San Lucas. 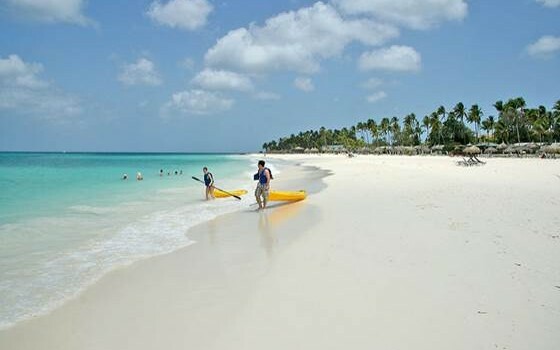 It's no easy task to select the best beaches in a part of the world filled with superb beaches, so you know these are special. 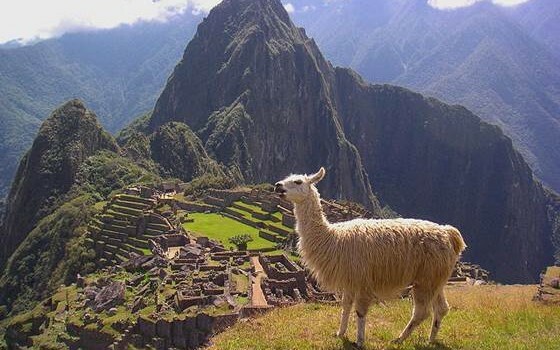 Read up on some of the most interesting facts about Peru that you never knew. 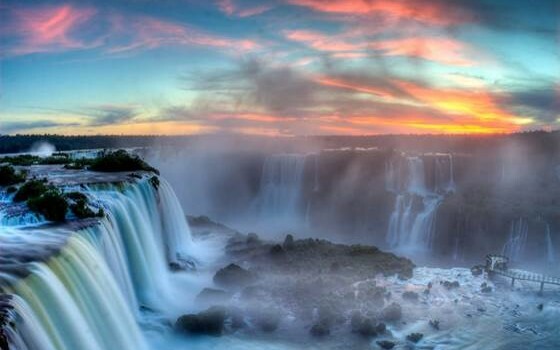 There's more to Brazil than Rio - found out exactly what right here. 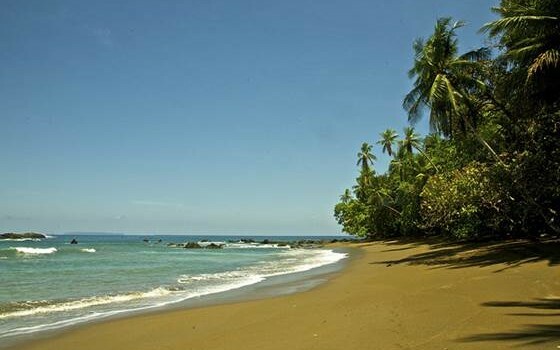 Dive into this list and discover find the very best beautiful beaches found in Costa Rica. 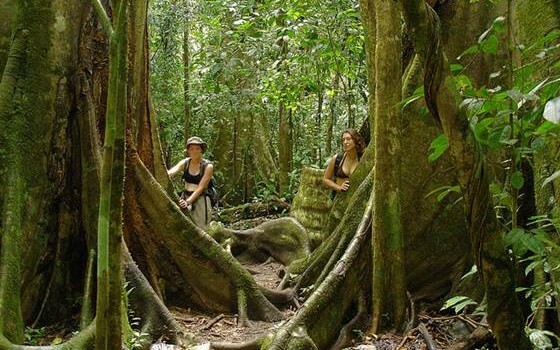 Costa Rica has some of the most beautiful national parks in Latin America. Here's a primer on those parks. 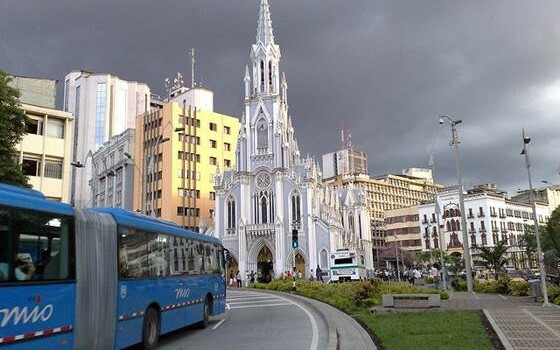 It may sound intimidating, but here are tips for traveling by bus in South America. 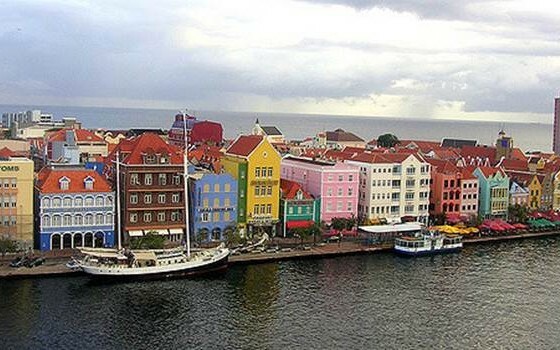 Ideas for what to see on your next trip to Curacao. Whether you're into water sports or enjoy the mountains, here are ideas for having an adventure in Puerto Vallarta, Mexico. 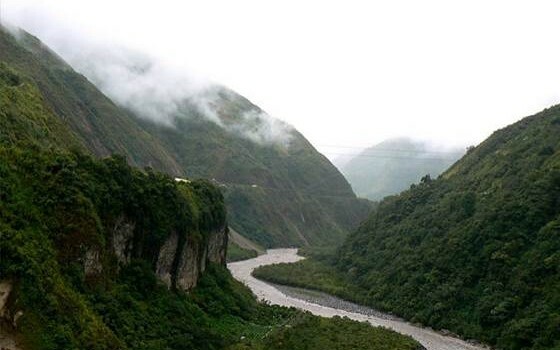 Find out how to best get around through the Amazon with these top tips. 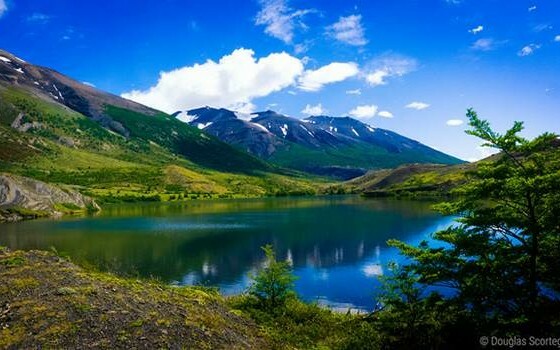 Ideas for the very best adventure trips in South America. 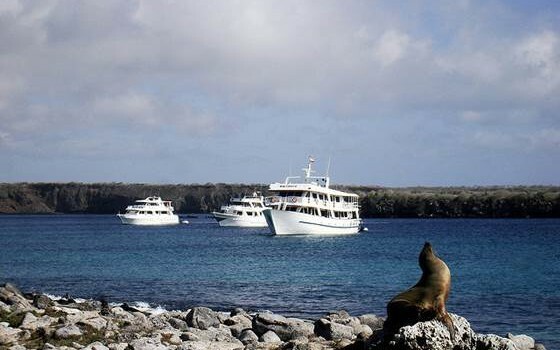 Planning a trip to the Galapagos? 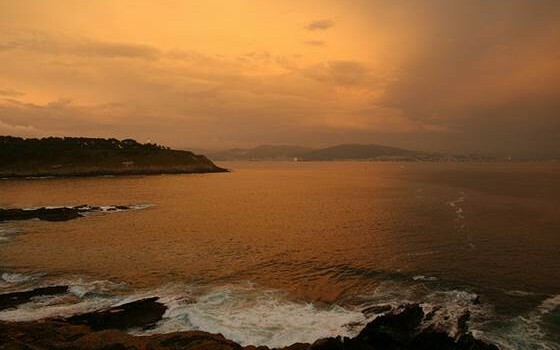 Here are tips for choosing the best cruise for you. 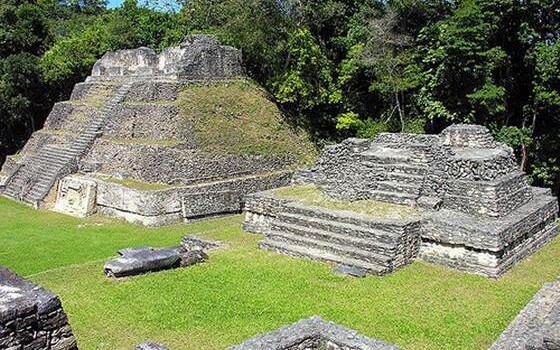 Here are some of the most interesting and beautiful ruins in Belize. 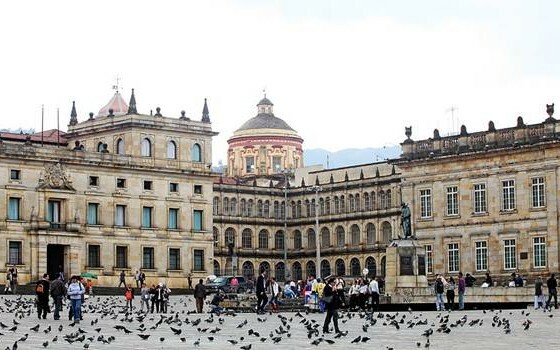 Take the mystery out of visiting Bogota by reading through these ideas for navigating the city. 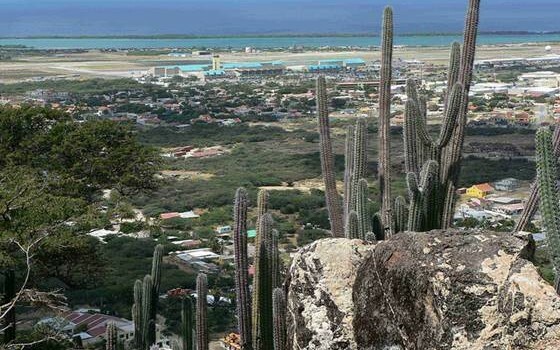 Of all the Caribbean islands you could visit, there's a strong argument that Aruba is one of the best. 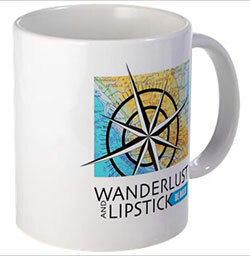 No hurricanes, for starters.